Louisa Taylor BVMedSci BVM BVS (Hons) MRCVS has joined the Science Supplements team as its new Veterinary Surgeon. 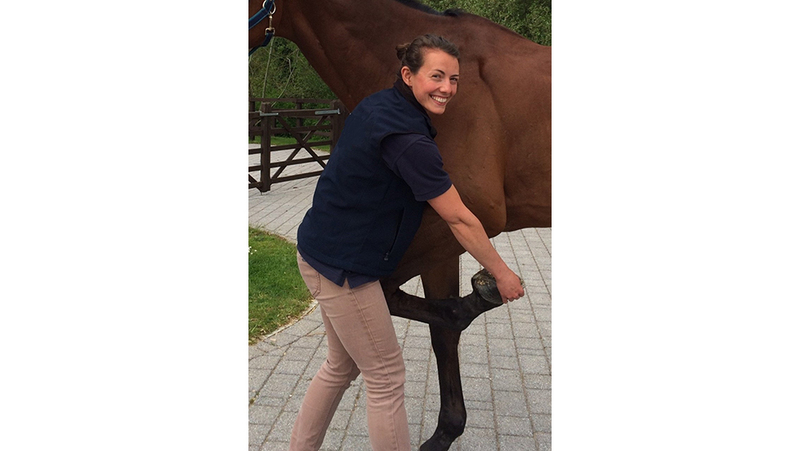 Louisa is a graduate of The University of Nottingham and has extensive experience both in general practice and with elite competition horses. She specialises in nutrition and will form part of the growing team of experts with her primary focus on research and development, nutritional advice and clinical trials. “My aim is to become a leading expert in equine nutrition and elite performance and I am delighted to be joining a company that invest so much in the research and quality of its products,” commented Louisa.